The main benefit of a door-to-door limo service is that it charges by the mile. You can go as far as you want, any time of day or year and you will only pay what is agreed upfront. This is the perfect choice for those times when you just need a quick transfer to and from Boston Logan airport, to a business office, to a sports or music event in the Boston area or any other place where you need to be. You can even book your point-to-point transportation to get to another city, town or village in the Boston area. 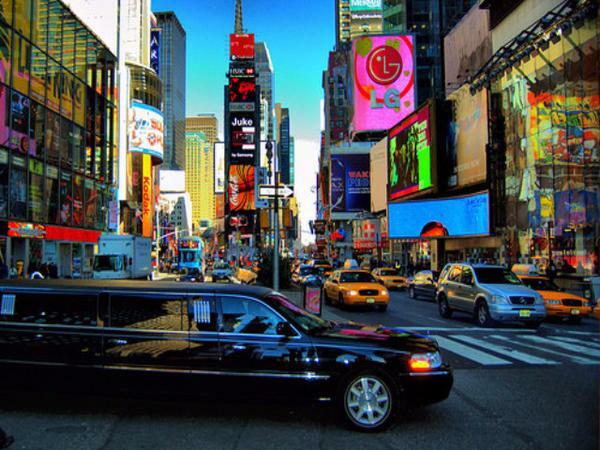 There are no limits to the comfort that comes with our limo services no matter how far you go. No matter if you need a vehicle for individual or two-person transportation or an entire team of employees, family and friends – we have a limo ready for you. There are Mercedes, Lincoln and Cadillac sedans perfect for business people, your executives and important clients. We have SUVs for families, friends and small group of employees that can defeat any Boston weather. If you need transportation for a larger group, we are equipped with luxury vans that can fit up to 15 people. There is also enough room for all your luggage. No matter if you or your out of town guest are trying to catch a flight or just got off the plane with no other suitable transportation options – point-to-point car service is perfect for you. Our chauffeurs know their way around Boston and best routes to get you to and from Logan airport quickly and safely. You won’t have to rely on airport taxis that overcharge for their services anymore and you won’t have to ask anyone to get off work to help you catch your plane on time. Our chauffeurs will wait for you or your client in front of the airport, holding a sign with a name if needed. They will help with luggage and will never be late or get lost, which means you will never have to pay for extra miles just because the driver got lost or confused. Point-to-point service is perfect for business. Whether you have to get from one meeting to another, drop off your important client at the Logan airport or take your employees to a fancy dinner – you just book a limo that will get you from point A to point B. That way you don’t have to stress about quality of the transportation you are providing for your boss or your client or how much they will be charged. Everything will be paid in advance and you can focus on your work knowing that they are in safe hands. Our chauffeurs are in constant communication with our staff and equipped with GPS that help them find the quickest way to your destination. Take the burden of reliable and comfortable transportation off your shoulders and book point-to-point car service quickly and easily. You can make a reservation through the form on our website, by dialing our phone number or sending us an email. If you are using our services for the first time, you will be granted a 10% discount. We guarantee that our rates are very affordable and that you will hardly find such a fair price on the entire East Coast. Point-to-point limo service is designed to provide you with the best transportation where and when you need it and to give you a piece of mind when it comes to getting from one place to the other in comfort and style.